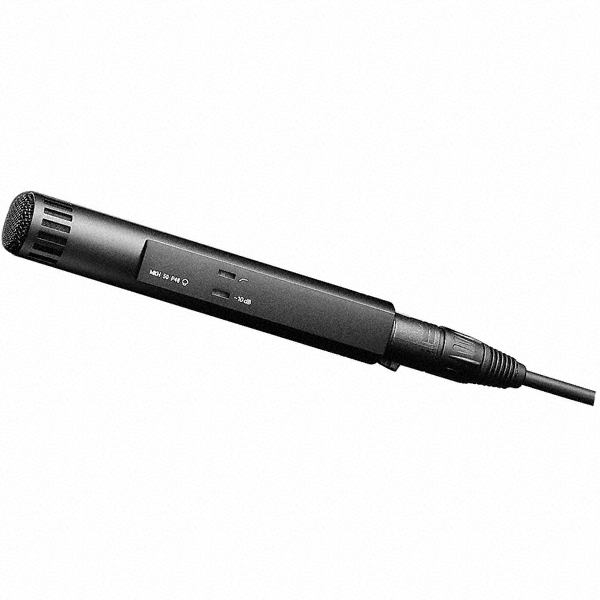 The Sennheiser MKH 50-P48 super cardioid provides a tighter pick up pattern than the MKH40 of course whilst maintaining the clean, natural sound and reliability you expect from an RF condenser microphone. The transformerless balanced output and symmetrical transducer design ensure extremely low noise and distortion and the switchable roll off filter removes all that nasty low frequency rumble. And there’s a switchable 10dB pad all built into the black anodised light metal body. 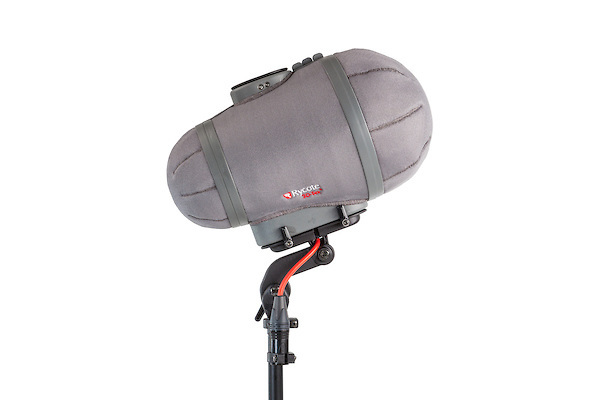 The MKH50 is very popular for recording dialogue for features and TV dramas - and with good reason! 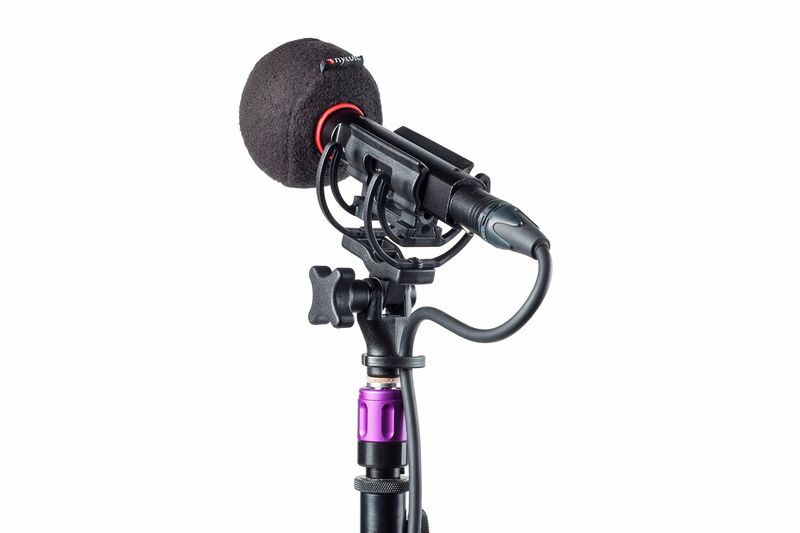 The MKH50 sounds great and is very reliable. 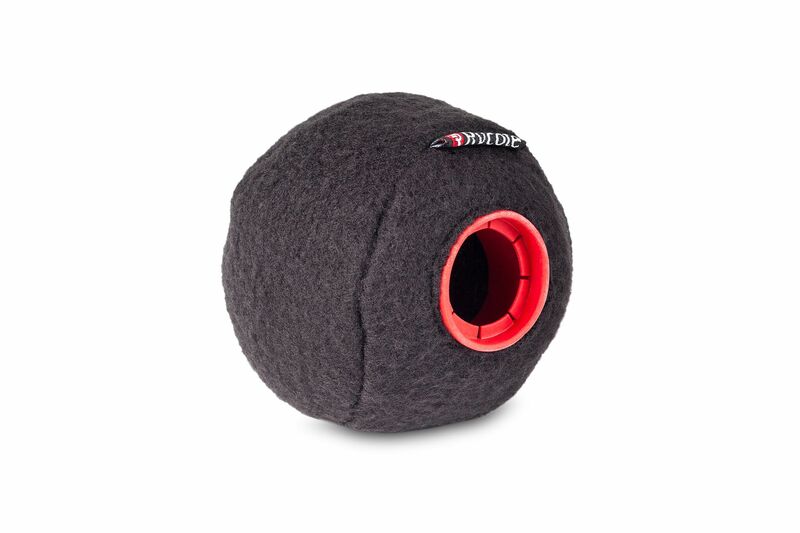 It works very well indoors with a Rycote Baseball and with the Baseball Windjammer it makes a very lightweight outdoor boom mic in light wind. We’ve put together this specially priced bundle so you can get it all together.